While there has always been an emphasis on improving patient satisfaction, healthcare organizations have become even more concerned with their performance in this area due to recent regulatory changes. Perhaps one of the most challenging issues confronting hospitals is the ability to ensure all clinicians are effectively communicating with their patients. In response, The Sullivan Group designed a scalable training solution to improve every healthcare provider’s communication skills, bedside manner, and ultimately their patient satisfaction scores. The RSQ® Solutions - PatientSET™ Program provides healthcare organizations with a scalable solution to improve clinician-patient communication, the patient experience, and HCAHPS. Unlike other programs that rely heavily upon a top-down strategy, this comprehensive online training suite ensures that all clinicians are empowered with the interpersonal skills needed to positively impact their bedside manner. 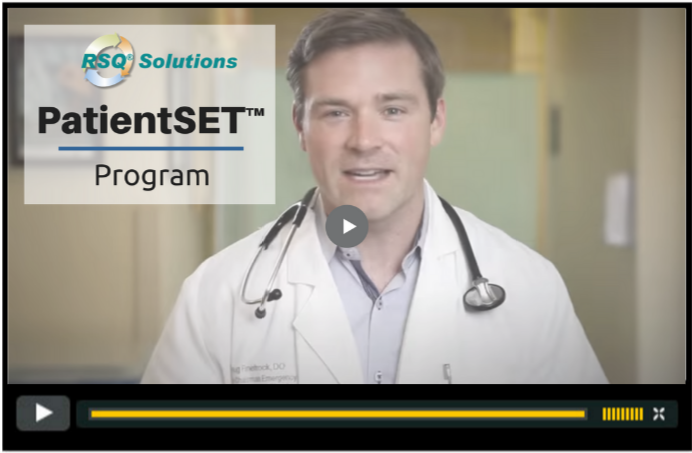 The PatientSET™ Program mirrors the RSQ® Cycle that has been proven to change clinical behavior and improve patient outcomes over the past 15 years. Providing practitioners with evidence-based, real-time tools is imperative to achieve high performance in all areas of medicine. TSG has distilled all of the teaching elements from its online activities into a concise 10-step bedside checklist for clinicians to reference. Through this analysis, organizations can provide their clinicians with objective feedback to improve their bedside manner and HCAHPS scores. Trained observers evaluate and capture data points during the actual patient encounter. Ultimately, this data rolls up into a detailed analysis that the patient experience leadership can review periodically to identify specific areas of improvement. Lack of or insufficient communication is cited in two-thirds of malpractice suits. 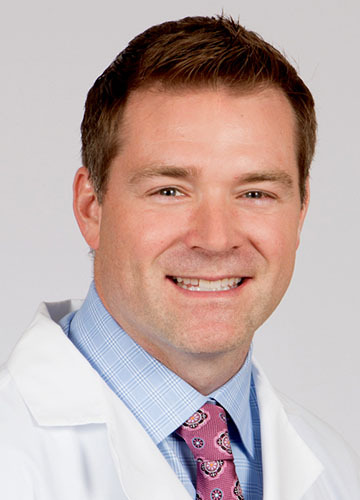 In addition to the direct impact this program has on patient experience scores, the organization may also notice a reduction in its total liability costs and its frequency of malpractice claims due to lapses in communication. I find the Sullivan Group modules to be informative and easy to incorporate into our practice in the ER. They are thought-provoking and of great value to my work.